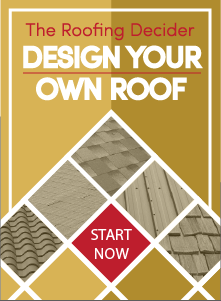 Straight Line Construction offers a variety of add-on roofing services. We call them accessories, but all of these roofing add-ons provide practical, structural and aesthetic value to your home. If you are considering having gutters, skylights, sun tunnels or ventilation installed on your roof, the team at Straight Line Construction would love to help you develop an action plan for your home. 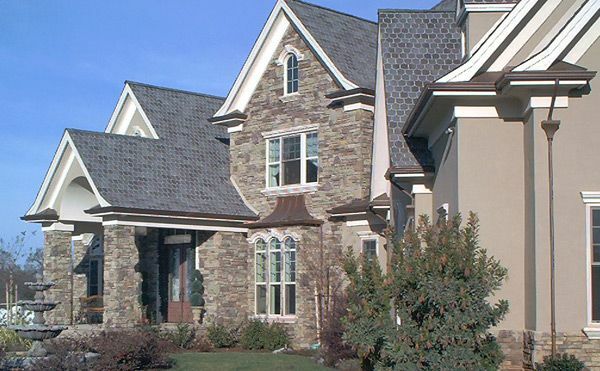 Protect, enhance and preserve your family’s home with beautiful roofing accessories. Not only do gutters give a finished look to your home, a gutter system will protect it by channeling rain water away from your foundation and protecting the landscaping next to your El Dorado County home. Adding skylights and sun tunnels saves energy costs while giving you all of the benefits of experiencing sunlight indoors. Many of our skylights and sun tunnels are able to open and are equipped with blinds. Proper attic ventilation can lower energy costs by maintaining temperatures within your home. 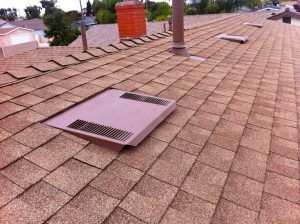 It helps prevent a build-up of overheated air in your attic baking the underside of your roof structure.